Are you an ambitious worker bee with big dreams for the future? Don’t go it alone! 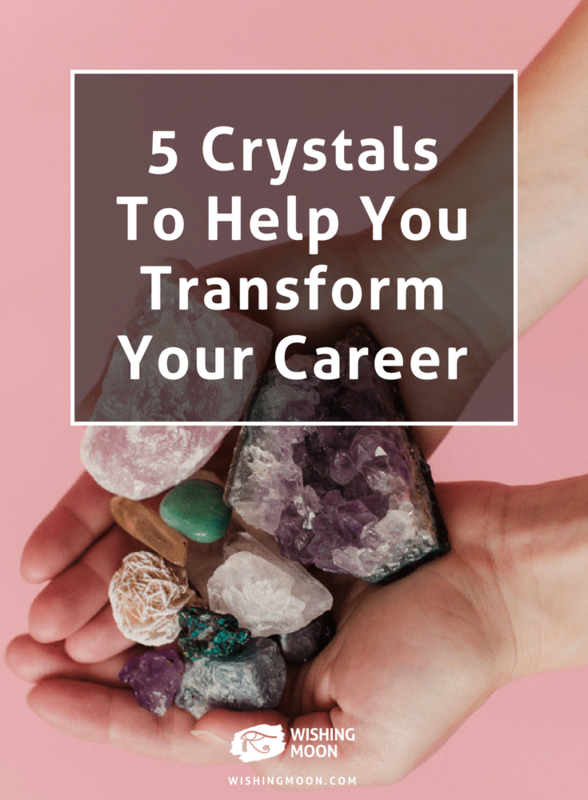 With these powerful healing crystals by your side, you can give your career an extra boost and become a true trailblazer, no matter what your job or industry. Whether you want to climb the career ladder or go your own way and start your own company, creativity plays an important role in business success. With the help of creativity, you can dream, discover and devise amazing opportunities that have the potential to change not only your world but also other people’s. Struggling to let your mind wander and explore? A sodalite crystal could help to unlock your inner child and encourage creative experimentation. It can be difficult to get everything done when you have a list of tasks as long as your arm and new emails flooding your inbox left right and centre. 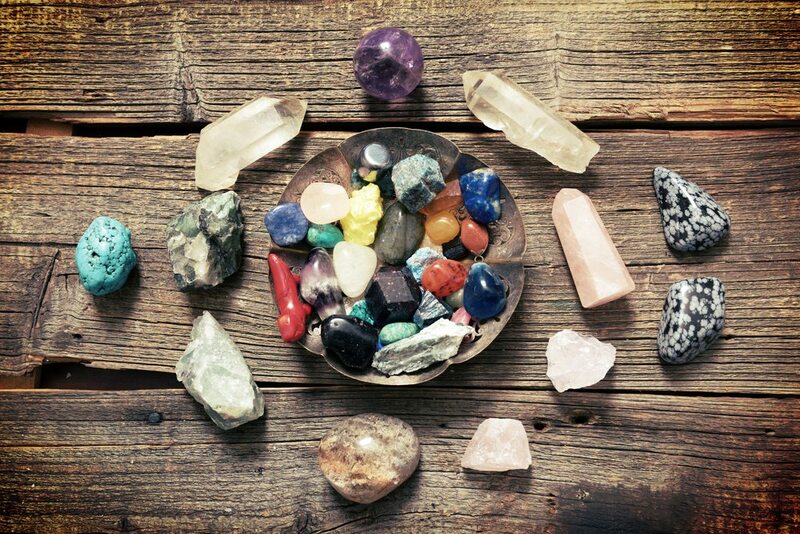 Thankfully, a hematite crystal could give you the peace and tranquillity you need to get your job done without interruptions. By keeping this powerful asset on your desk as you work, you’re likely to find it easier to focus on the task at hand while tuning out any distractions. If you’re a shy soul who lacks confidence, a green aventurine could help you become a powerful leader with an ability to guide the rest of your team to success. By keeping this beautiful green crystal in your pocket you can pluck up the courage to teach, encourage and inspire the people you work with. Citrine crystals are excellent manifestation tools and by sleeping with one under your pillow or popping one in your purse, you can increase your chances of getting a promotion and taking your career in the direction you dream of. Jealousy can wreak havoc on any workplace, causing tension, arguments and unnecessary rivalry. Thankfully, a black onyx could help. This stunning crystal will help you to keep your head down and do your job, no matter what’s going on around you. As drama unfolds between your colleagues, you’ll be able to carry on working, impress those who matter and strive towards your goals. Which Plants & Herbs Are Most Compatible With Your Star Sign?